In our everyday lives, we face numerous beauty problems and often rush to solve them with easy solutions at hand. We at Fashion Tourist, are a big fan of natural home remedies as they provide cheap and harmless solutions while asking only one investment- your time! One of the most nagging beauty problem faced by many - dark skin in the underarm area, often is a cause of embarrassment! We have already covered some easy home remedies for dark elbows and knees and hope you have tried them (take a look here). If you avoid wearing your favorite sleeveless outfits due to dark underarms here are a few best remedies to treat the condition easily at home. - Medical condition known as Acanthosis Nigricans that leads to darkened and thickened patches of skin that feel velvety to touch. In this case, the best solution would be to consult a good dermatologist. Why It Works- Potato contains natural bleaching properties and rose water soothes irritated skin in the underarm area. Try this remedy at least 2-3 time a week. Extract fresh aloe vera gel and add a pinch of turmeric. Mix well and massage the underarm area with this gel. 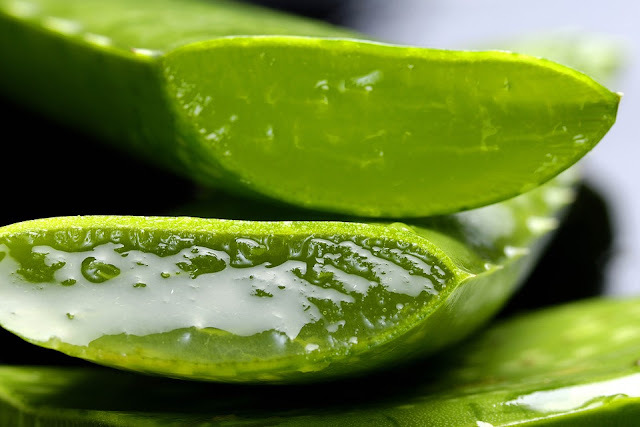 In case you do not have fresh gel, opt for organic chemical- free aloe vera gel for this remedy. Why It Works- Aloe Vera gel helps unclog pores and remove dead skin cells from the under arm area. Turmeric has natural skin lightening properties that help achieve even skin tone. You can safely use this remedy every alternate day till you achieve results. Extract some fresh lemon juice and mix with organic rose water. Apply on the underarm area with cotton and keep for 10-15 minutes. 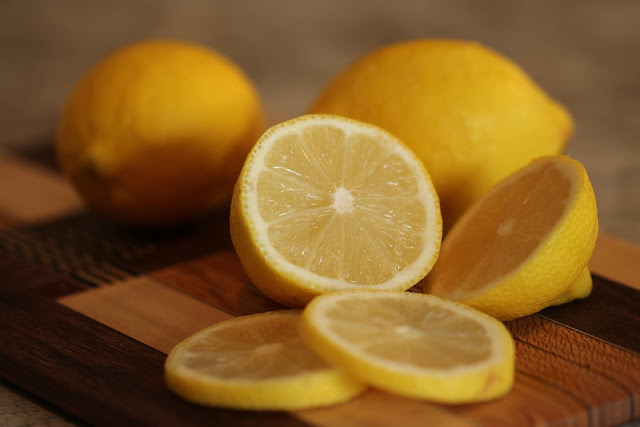 You can also cut a lemon into halves and massage the underarm area directly without adding rose water. Take a look here at some best rose waters available in Indian markets. Why It Works- Lemon contains natural skin lightening, anti bacterial and anti septic properties which help reduce the condition. Lemon is a versatile beauty ingredient and you can check our blog here to know other its beauty benefits. Extract juice from fresh cucumber, lemon and add a pinch of turmeric to the mix. Apply the solution to the underarm area and keep for 10-15 minutes and wash off with cold water. If you are wondering what to do with leftover cucumbers- read this easy cucumber recipe post by us! 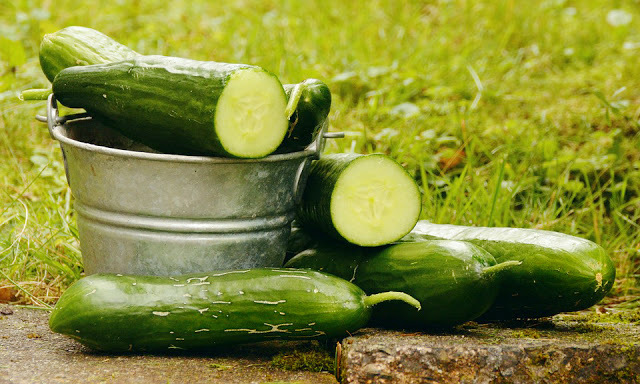 Why It Works- Cucumbers contain mild and non irritating natural bleaching properties that help reduce the discoloration in the underarm region and also helps reduce irritation. Take some orange peel powder and add some milk to make a thick paste. Mix well and apply on the underarm area till dry. With gentle circular movements, scrub off the pack and wash with cold water. 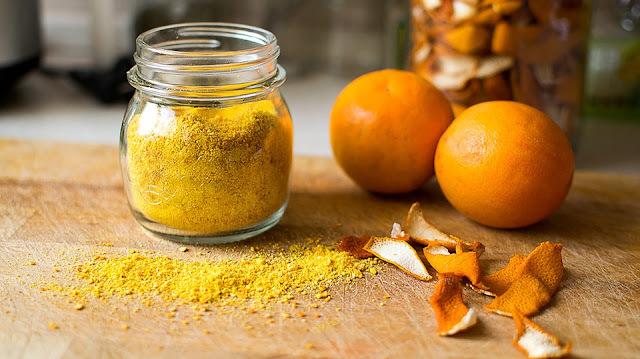 Read our blog here to know how to make orange peel powder easily at home.